step is the first open-source platform for Automation as a Service. step is an automation platform designed for high efficiency in industrial contexts and to expose automation as a service to non-technical users. Based on its modular architecture and collaborative automation management system, step unifies and streamlines workflows across practices and teams involved in automation projects. Last but not least, step ships with a distributed platform for the execution of massively concurrent automation scenarios and a flurry of integration plugins to cover just about every possible technical challenge. How does it fit with existing tools? 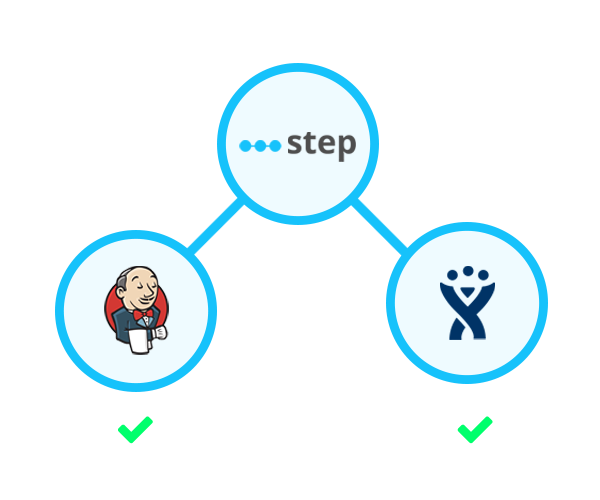 While step showcases a very generic and extensible architecture, it does not aim to replace your continuous integration server or bug tracker. As a matter of fact, plug-and-play integration is at the core of our philosophy and most of these plugins are already available out-of-the-box. 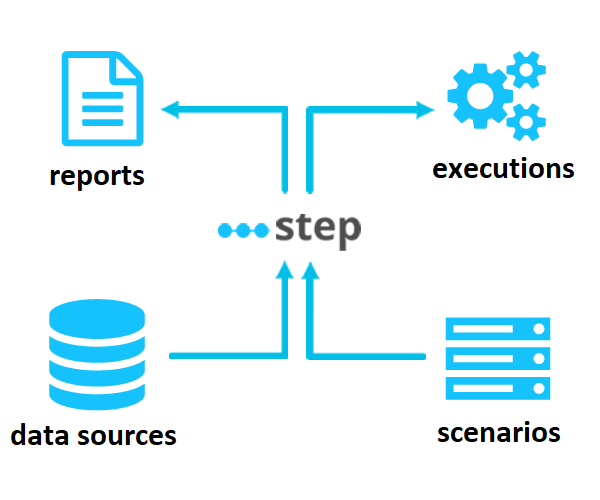 Not only can you connect step with third-party test case repositories, bug trackers and CI servers but you can also integrate it with any datastore, simulation engine and scripting tool and push results as well as performance data to external warehouses.